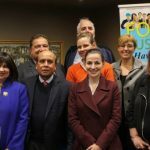 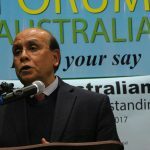 The Dickson Taj Agra restaurant in Canberra was packed last Monday 15 May as those interested came to hear directly the hopes, aspirations and challenges of our first Australians. 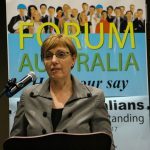 Titled First Australians – Raising our Understanding, the discussion, organised by Forum Australia (www.aussieforum.org) brought together a diverse set of views from the community over a typically sumptuous three course meal at the restaurant. 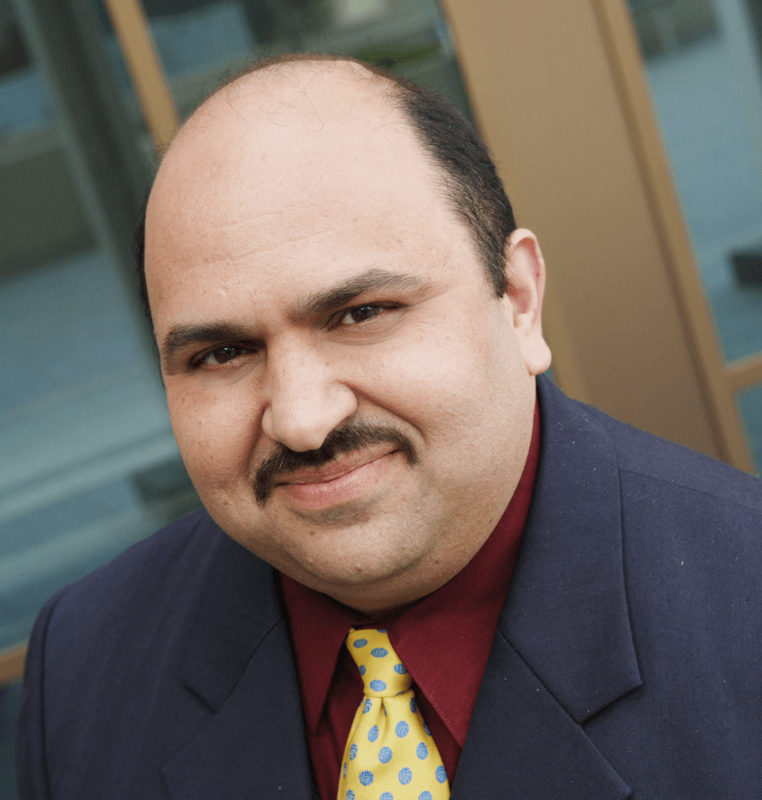 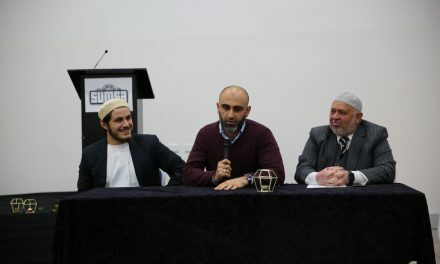 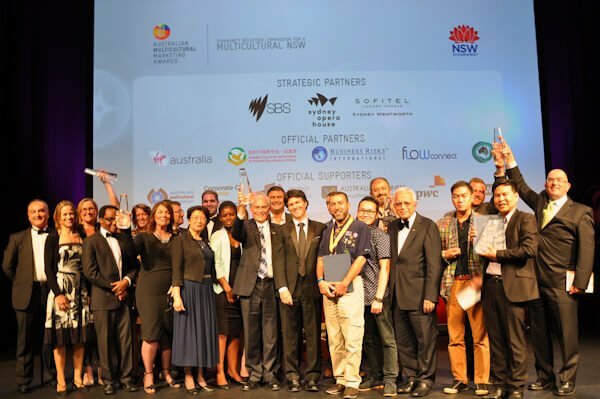 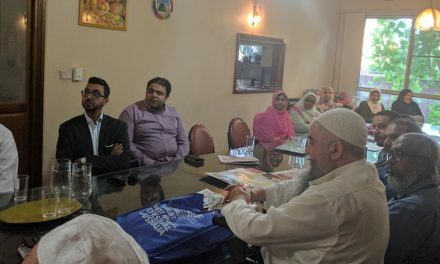 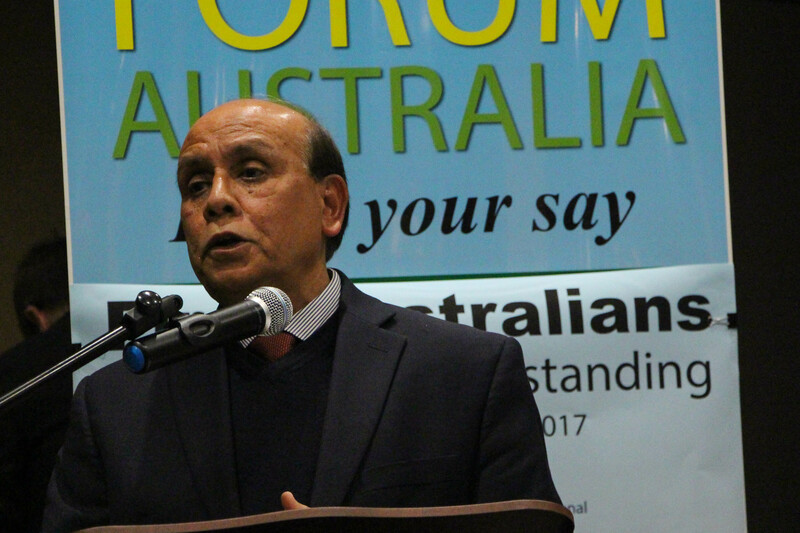 Forum Australia President, Mohammed Ali, commenced the proceedings laying clear the importance of the topic and why its was important for all in the community to fully comprehend and empathise with the situation that the indigenous community are in. 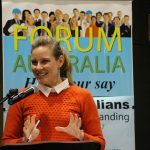 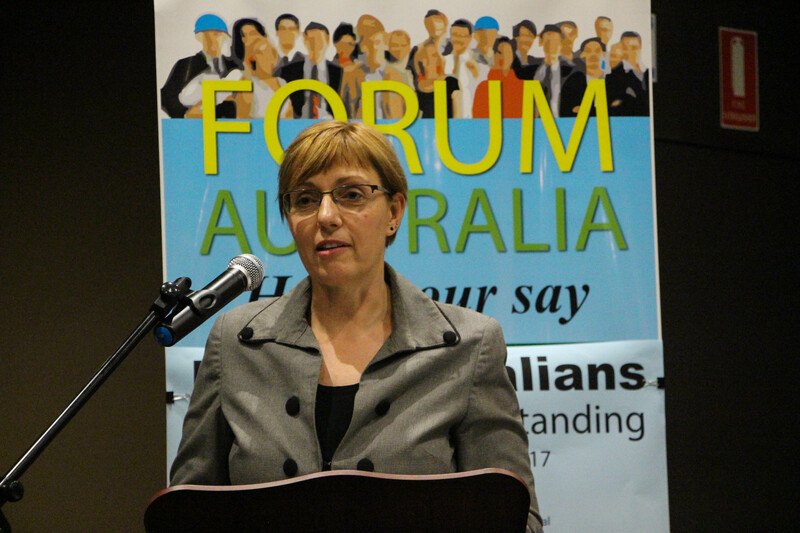 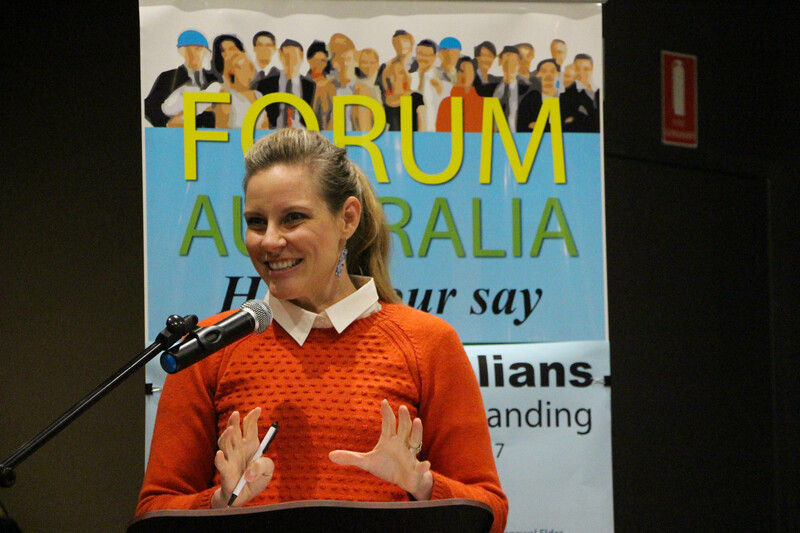 The MC for the evening was the local medial professional, Jo Laverty, who is no stranger to Forum Australia events. 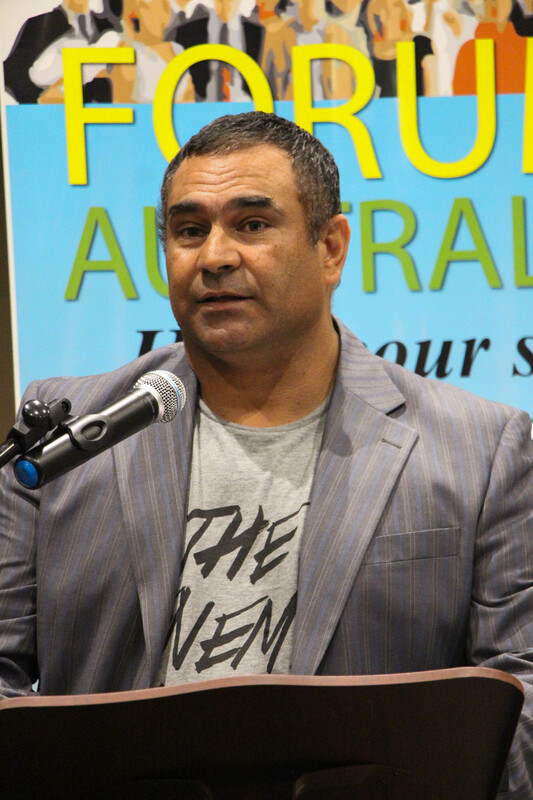 Richard Allan performed a Welcome to Country on behalf of Violet Sheridan who was unable to attend on the day. 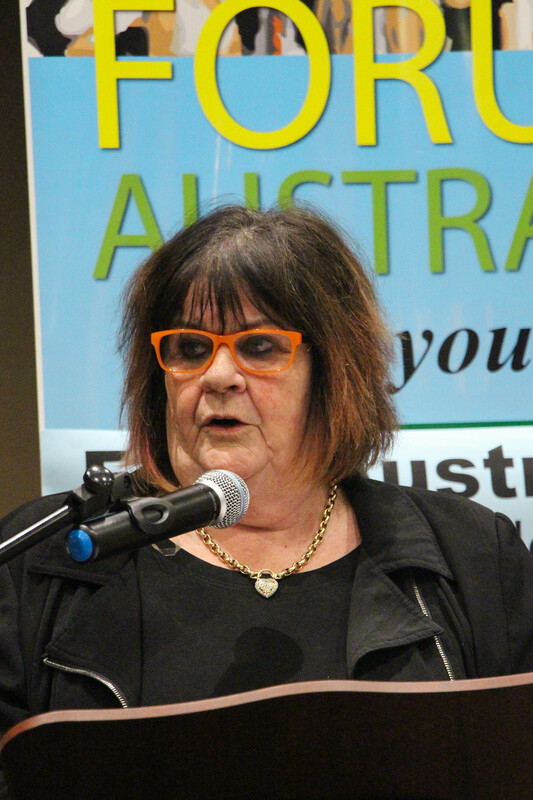 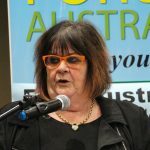 The first speaker was Julie Tongs, CEO of Winnunga Nimmityjah Aboriginal Health Service, who gave some eye-opening accounts of recent cases of what people under her care have gone through. 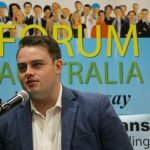 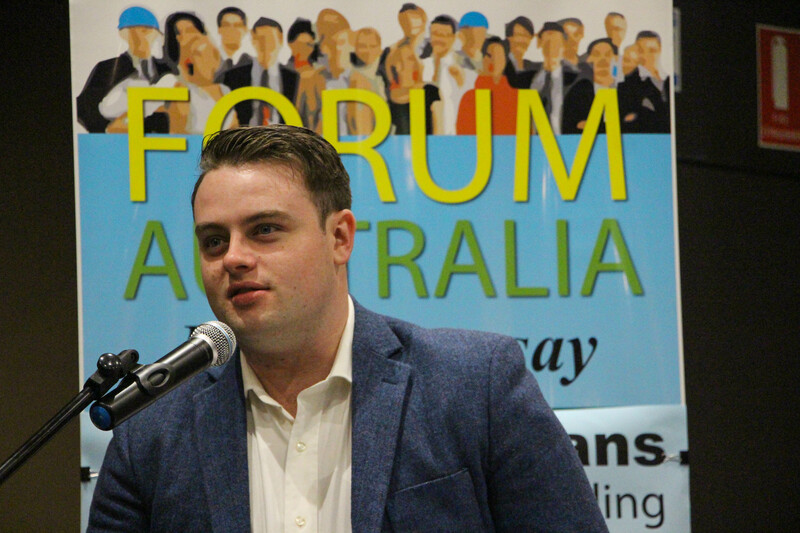 This was followed by Joshua Gilbert, Senior Consultant, PwC Indigenous Consulting. 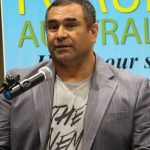 Josh gave us a glimpse of his background – not knowing initially that he had Aboriginal heritage and then went on to explain about his family’s pre-historical connection with the land they farm. 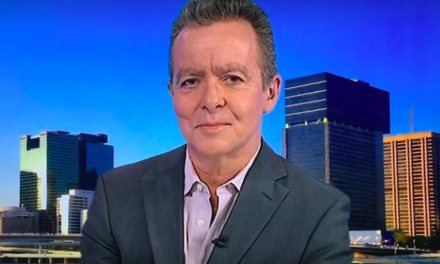 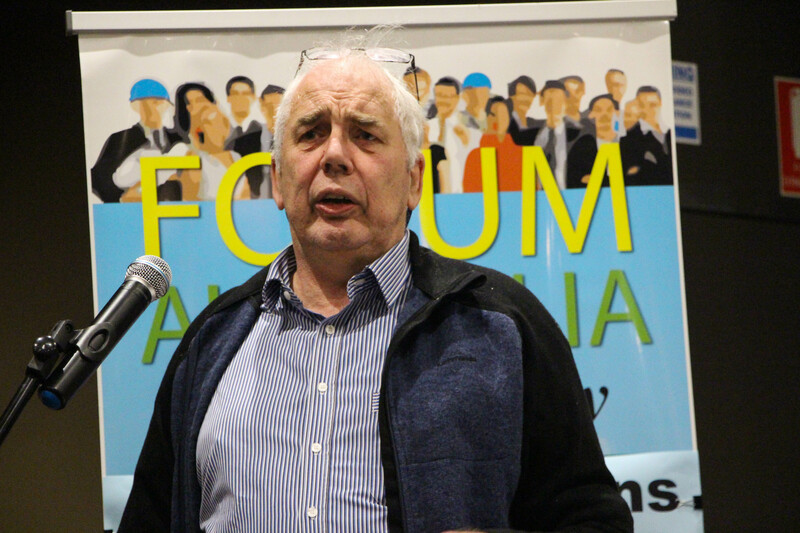 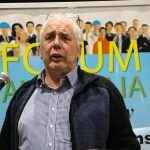 Jack Waterford, former Editor-at-large at Canberra Times, explained his connections with the Aboriginal community and their struggles that he saw first hand in the earlier years of his journalism career. 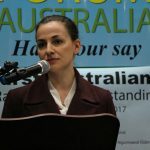 The amazing story of Jessa Rogers, Assistant Professor in Education at University of Canberra from being a teenage mother to earning a PhD at ANU was the background to her inspiration to do something about plight of indigenous education from the inside. 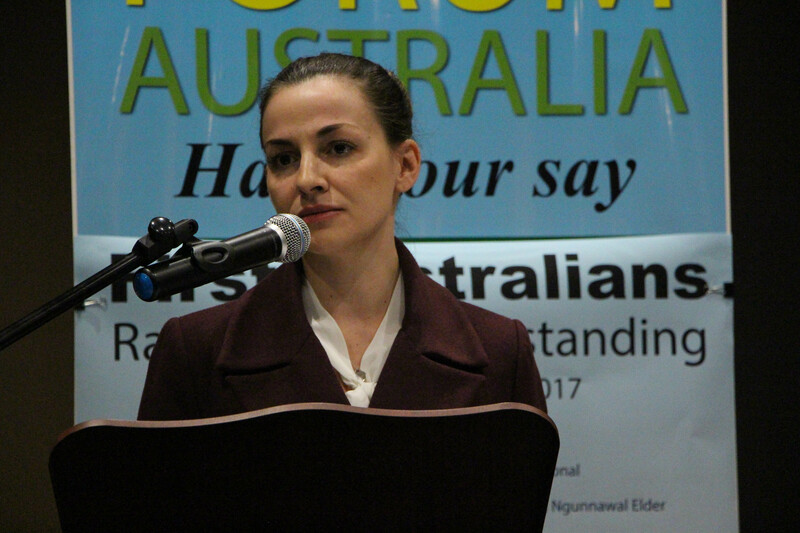 Finally Rachel Stephen-Smith, ACT Minister for Aboriginal and Torres Strait Islander Affairs explained the steps the territory government is undertaking to provide the indigenous communities that aims to right the historic wrongs over the many years.